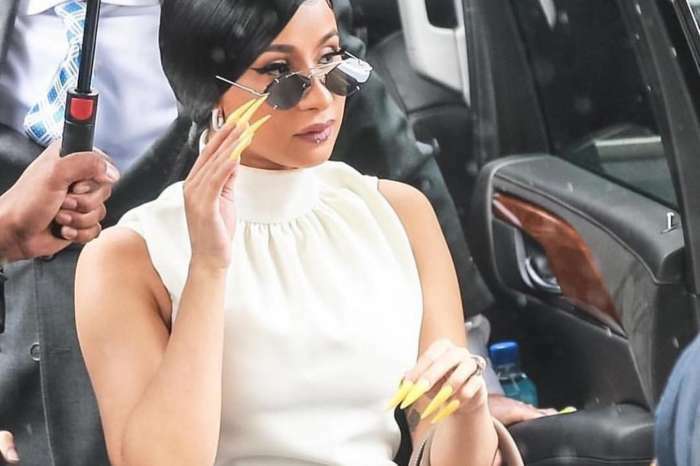 Cardi B is on top of the world, so much to the point that anytime she mentions a brand in one of her songs the related company makes a profit. Her track, “Bodak Yellow” – which many consider as an “empowerment” anthem for women everywhere – mentions the shoe company, Christian Louboutin, and since her referral, there was a 217% spike in searches for the popular brand. Christian’s company is known around the world by red carpet models and celebrities, and their heels are a cult-favorite for stiletto fans everywhere. 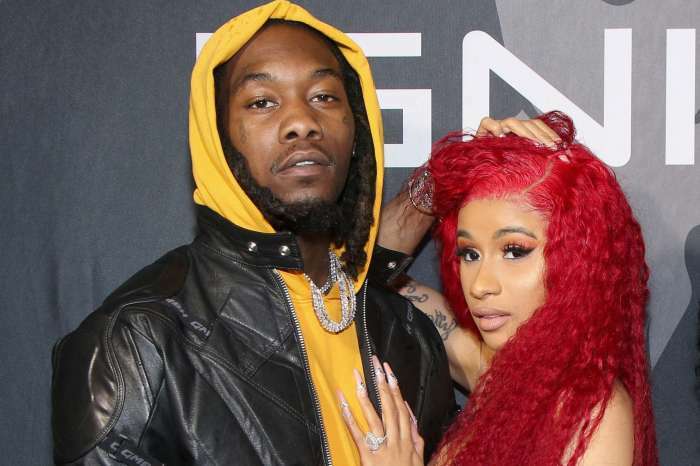 At the moment, the rapper doesn’t have a partnership with the brand, but due to the connection between the fashion house and Cardi B, it’s not unlikely that we’ll see a collaboration in the future. When speaking with The New York Times last month, Louboutin himself revealed that he was aware that the American rapper mentioned his shoe brand in her song. The designer said he would be interested in meeting up with her if she came to Paris, France. 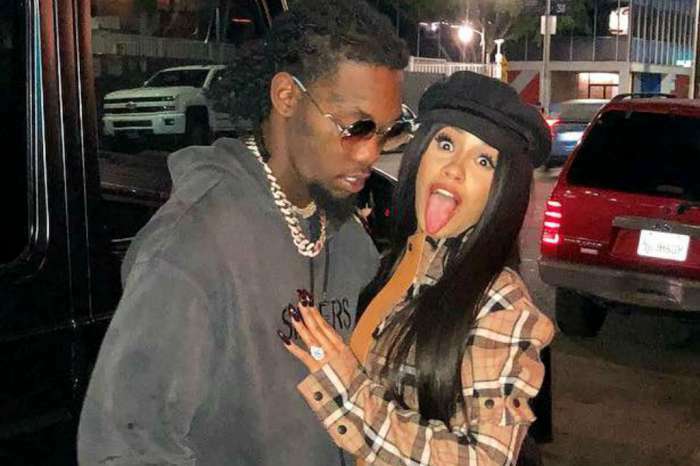 According to reports, while Cardi B doesn’t have an endorsement from Christian and his cohorts yet, it’s entirely possible we’ll see fashion collaborations with other brands in the future. In fact, Steve Madden allegedly plans to be launching a campaign in the future. As for how the collaboration between Steve Madden and Cardi B will manifest itself, no one is for sure yet, but it’s likely we’ll see it sometime soon.